The hottest underground food competition in Las Vegas takes place at various parking lots late Saturday nights every now and again. 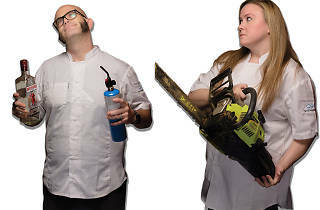 Two chefs are given a basket of mystery ingredients, à la Chopped, and aim to destroy each other by creating an epic dish. It seems as if the entire culinary scene is there to witness these battles and party with their cohorts. 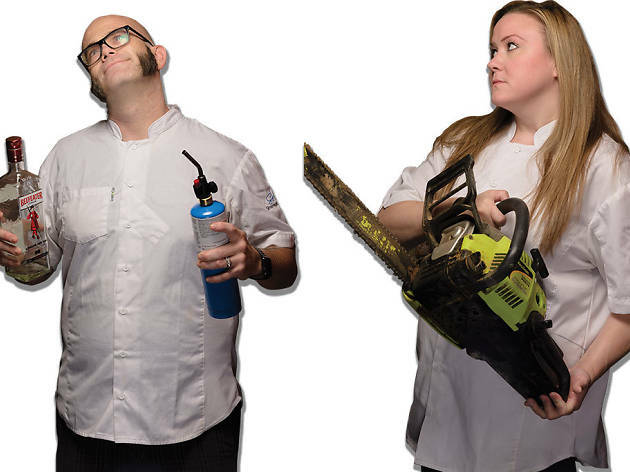 This month, local superstars Nicole Brisson and John Courtney battle for kitchen supremacy.